2016 Favorite Classic Movie Actor Tournament Finale! The Final Four! 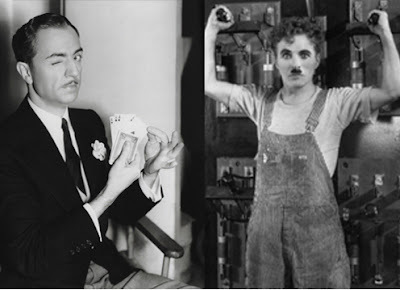 2016 Favorite Classic Movie Actor Tournament! 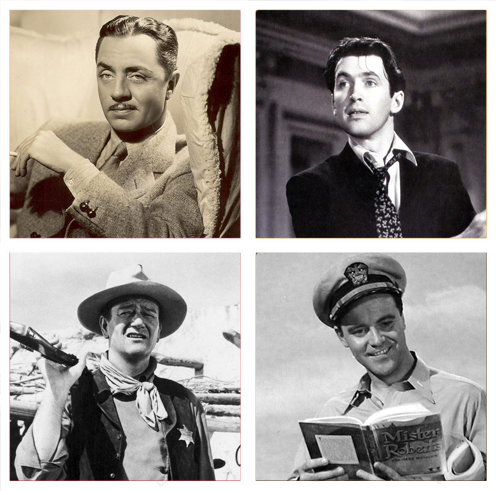 The final four: William Powell versus John Wayne, James Stewart versus Jack Lemmon. 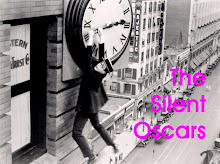 Voting runs at All Good Things until lunchtime Friday, here. 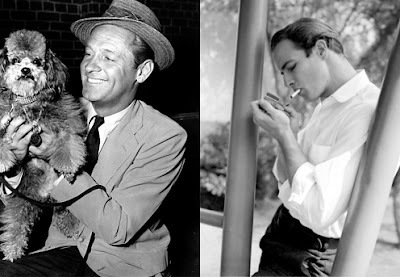 1930s and 1950s Finales! 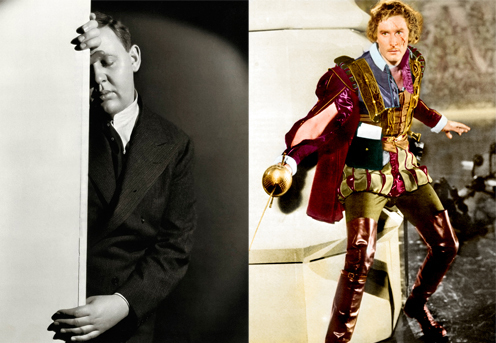 2016 Favorite Classic Movie Actor Tournament! Well, what a strange and wonderful thing the tournament has been so far. The list of actors who have bitten the dust reads like the Mt. Rushmore of acting — Marlon Brando, Alec Guinness, James Cagney, Edward G. Robinson, Charles Laughton, and on and on. But plenty of good ones left! Voting in this part of round two runs until lunchtime Friday. To vote in the 1940s and 1960s brackets, click here to head on over to All Good Things. 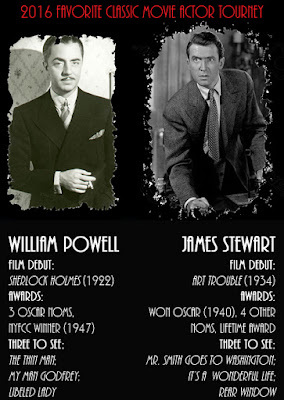 1930s Finale: Which actor do you like better? 1950s Finale: Which actor do you like better? More Round Three! 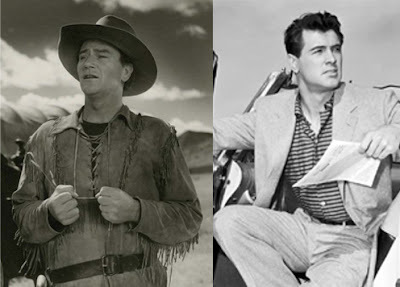 2016 Favorite Classic Movie Actor Tournament! Voting in this part of round two runs until Saturday. To vote in the other brackets, click here. Round Three! 2016 Favorite Classic Movie Actor Tournament! Voting in this part of round two runs until Wednesday afternoon. To vote in the other brackets, click here.